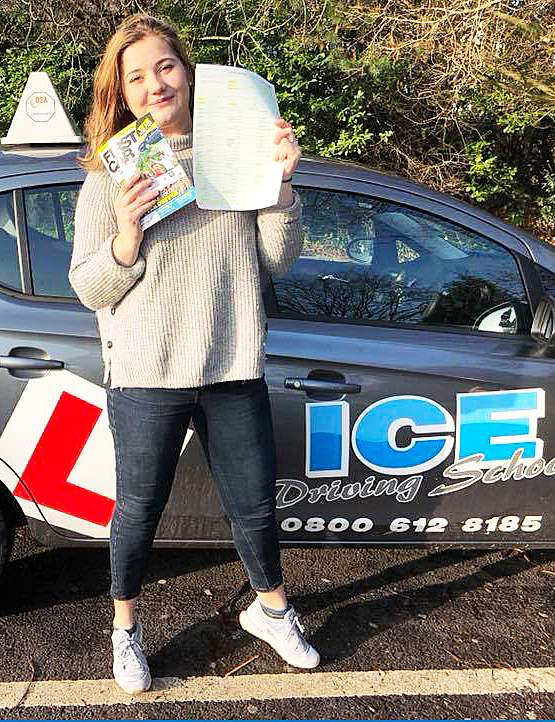 For a rewarding and worthwhile career that allows you to pass on essential life skills to others and meet people from all walks of life, why not train to be a driving instructor at ICE Driving School? We offer a range of courses suited to every budget and lifestyle. Our training is designed to make sure you don’t just qualify, but you also become a first-class instructor from both a teaching and a business perspective. Our owner and OrDIT registered Instructor trainer Phil Roberts Dip Di has trained hundreds of Instructors in the South west for over twenty years, many of whom still work in the industry. A driving instructor provides guidance on how to drive a vehicle safely on the roads, enabling students to gain a full understanding of all aspects of driving in order to increase their skills in a specific area or to gain a full driving licence. 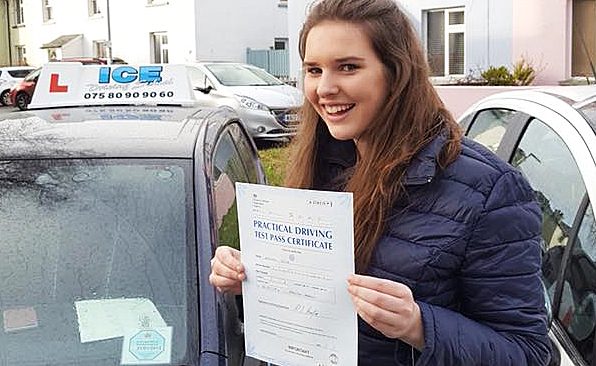 The fundamental role of the driving instructor is to provide tuition to students who either want to pass their driving test, or who want to improve their level of driving, however there are many paths to advance your career. Everyone who wants to drive a vehicle of any description will need to acquire a licence, and the vast majority of the average driving instructor’s workload will involve students wishing to pass their practical driving test. You have the freedom to choose your own working hours, use of a fully equipped vehicles, high earning potential, guaranteed school placement with us, possibility of running your own business once qualified. The path to becoming a driving instructor starts in the classroom or at home, studying hard for the first exam, the written test. Your tutor will guide you through the process and advise you when your ready for the first exam. The second exam will be the practical driving test. 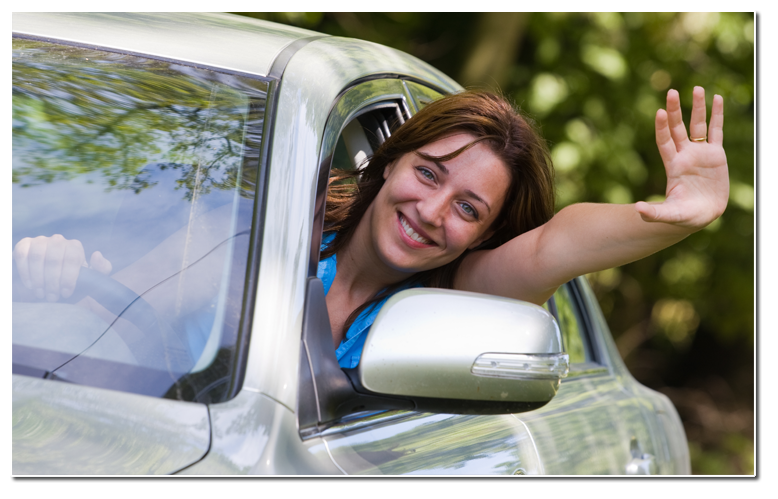 One of our highly qualified trainers will introduce you to the finer points of driving. Your standard will be required to be of a higher level then that for a basic driving test. Your third and final challenge will be to demonstrate your teaching skills to the examiner. A minimum of forty hours tuition will be dedicated to this subject alone. Your specialist instructor will steer you through this task, testing your knowledge gained in the written test and your practical skills from the second. Along the way you will be shown how to best use these skills to teach people to drive. Take your time to read through our course options then give us a call to book an appointment for an informal chat with one of our trainers who can answer any questions that you may have. ORDIT is the official register of driving instructor training. This is a voluntary register that requires a biannual inspection of the trainers, vehicles, administration and its premises, also giving us a code of practice to abide by. Not all instructor trainers choose to do this. We do and we are proud of the service and training we give. To become a driving instructor you will need to pass three exams. The first is a written test, the second a driving test and the third is instructional ability. We use dedicated instructors for each stage of the training. We are an ORDIT registered establishment. We offer our training tailored to suit the individual, lessons can be arranged outside normal working hours. After you pass your second exam you may chat to someone about your career options, such as working as an independent instructor or with a school and consider taking a trainee licence. At this stage you will have a greater understanding of the industry. The more informed you are, the better decision you will make. Based on the interview the rest of your training will be tailored to suit your choice. ICE offers a free initial consultation and assessment drive. ICE can arrange for you to accompany a qualified driving instructor to see ‘real lessons and gain an understanding of what the job is like. If you would like further information or simply to ask any questions about becoming an instructor, please call 0800 612 8185.